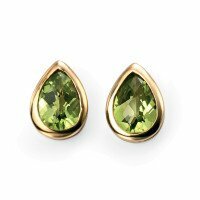 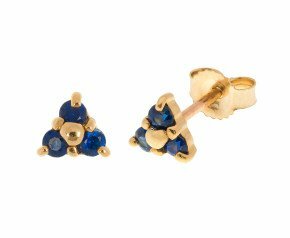 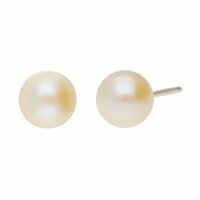 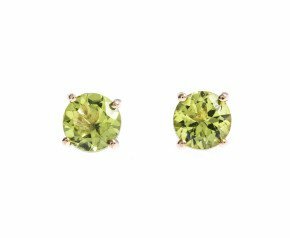 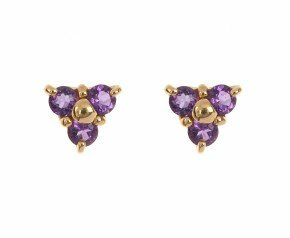 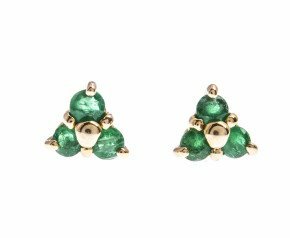 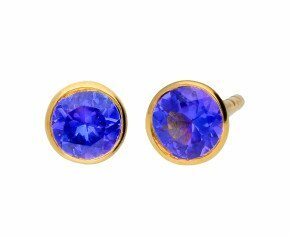 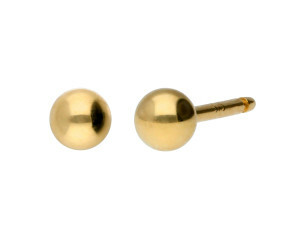 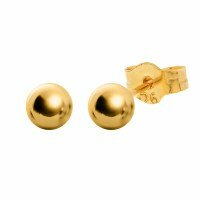 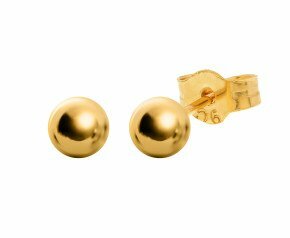 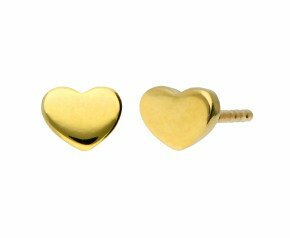 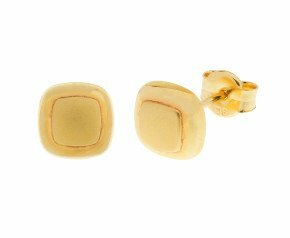 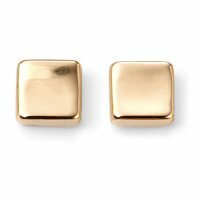 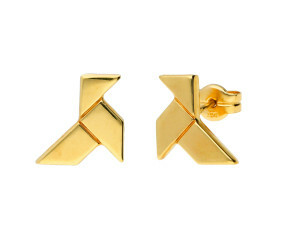 9ct Yellow Gold Stud Earrings - All of our 9ct gold stud earrings in one location. 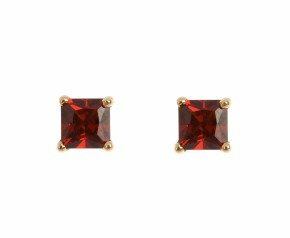 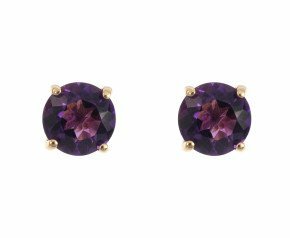 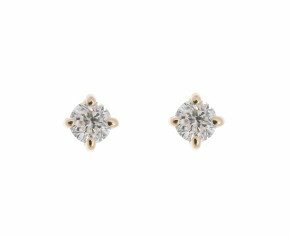 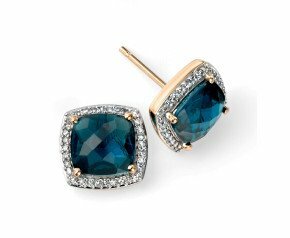 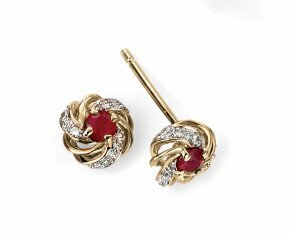 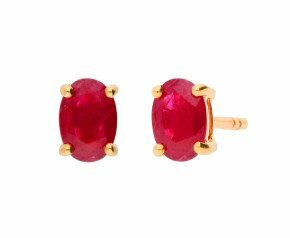 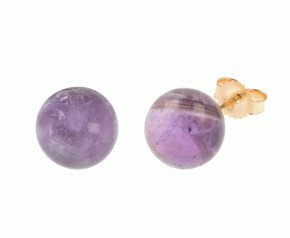 Our range includes both plain and gem set options, with everything from diamond solitaires, plain gold studs, ruby earrings to halo design earrings. 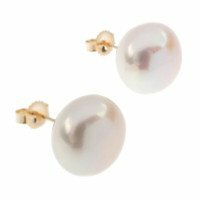 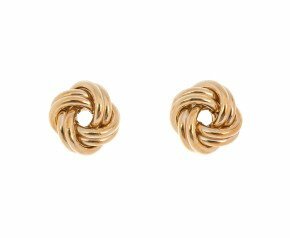 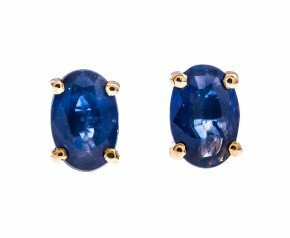 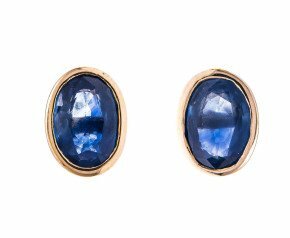 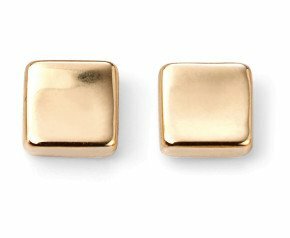 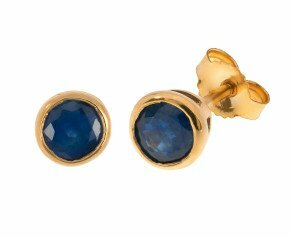 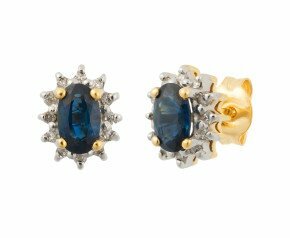 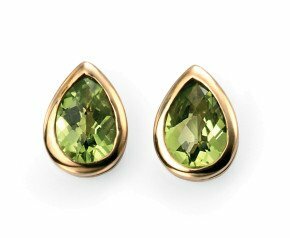 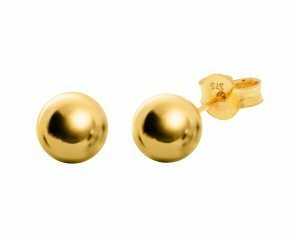 Whether you're looking for every day styling or to simply add to your jewellery box, our selection of yellow gold studs boasts something for everyone. 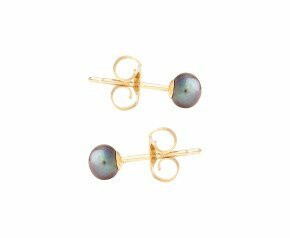 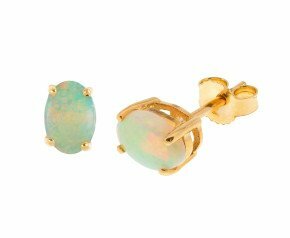 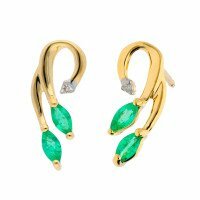 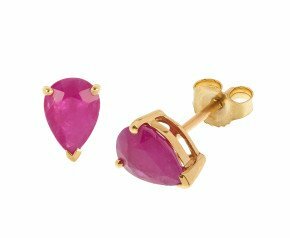 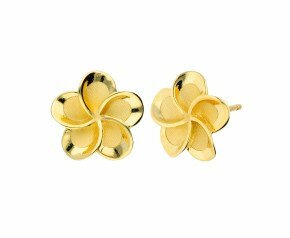 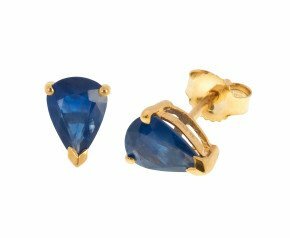 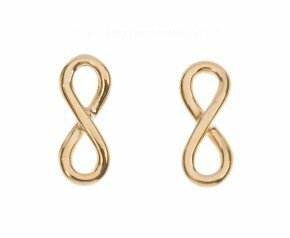 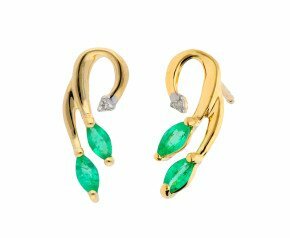 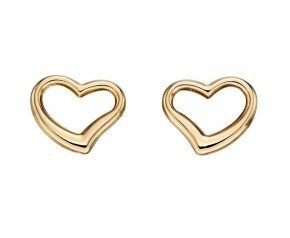 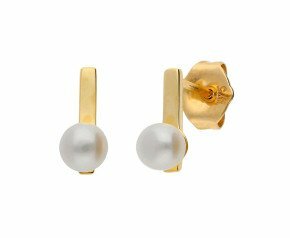 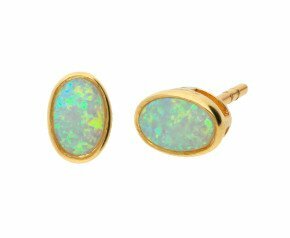 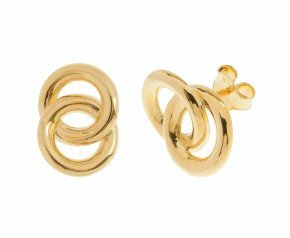 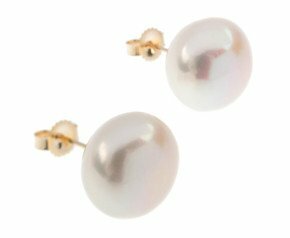 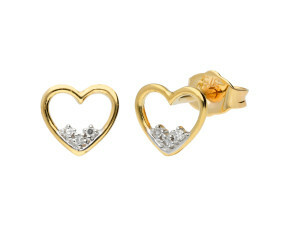 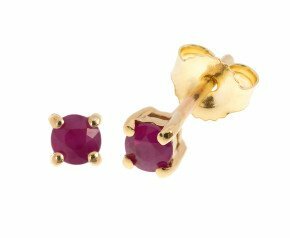 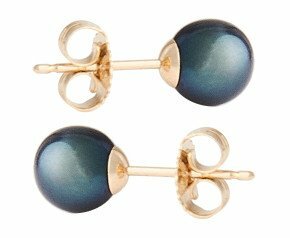 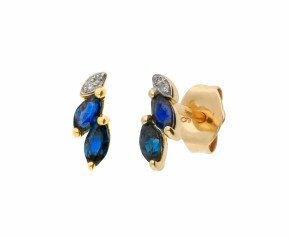 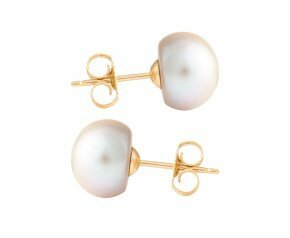 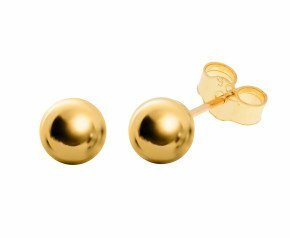 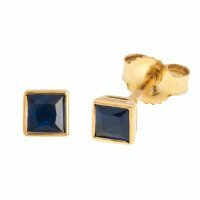 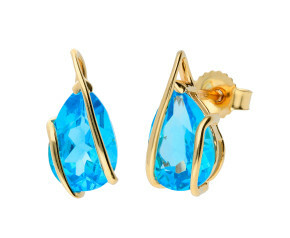 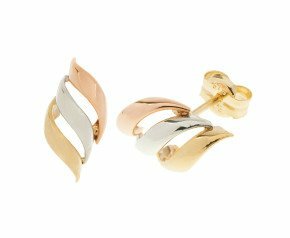 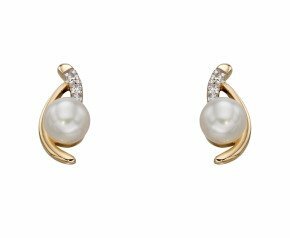 A wonderful selection of ladies stud earrings crafted in 9ct yellow gold.